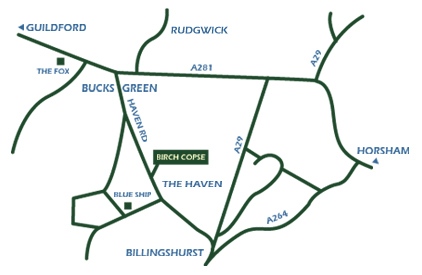 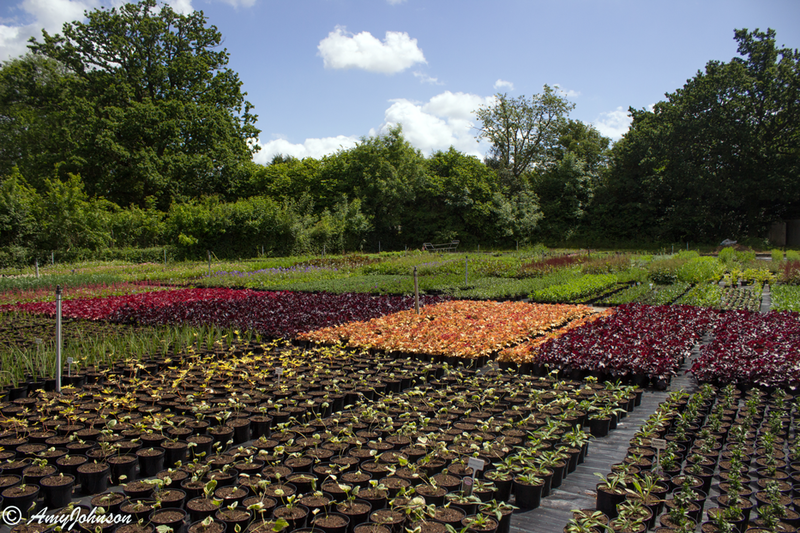 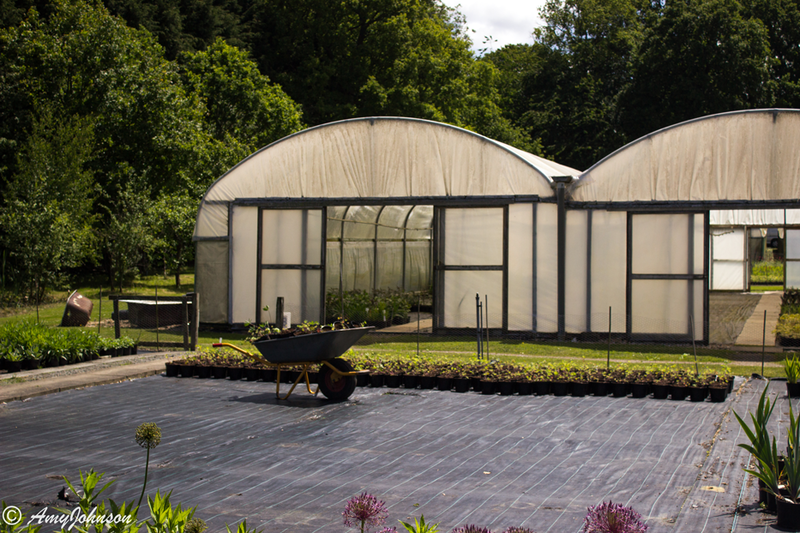 Prenplants Sussex LTD is a family run wholesale herbaceous nursery located between Horsham & Billingshurst. 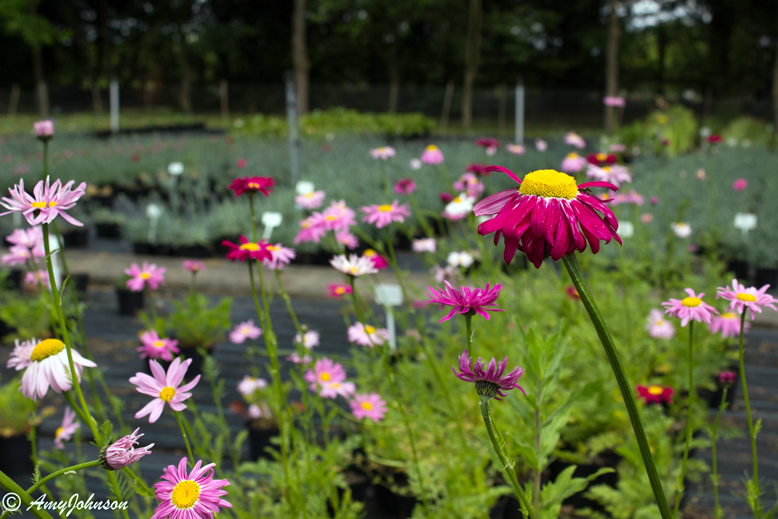 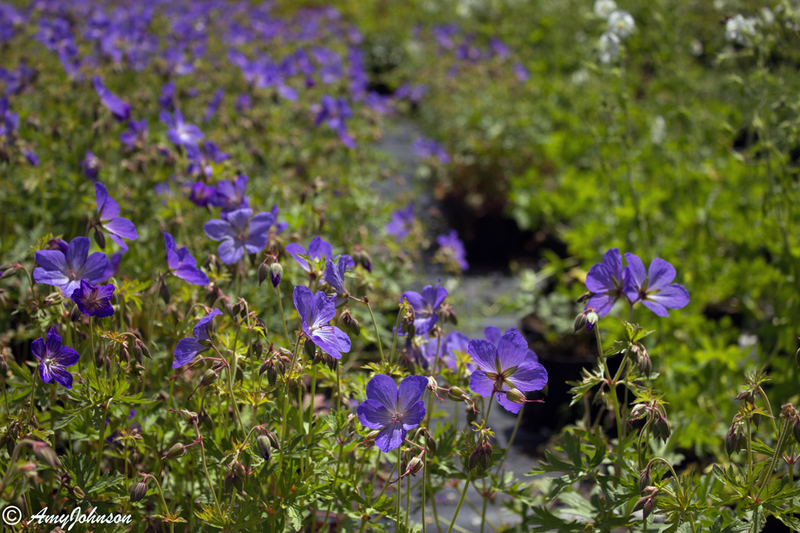 We pride ourselves on growing and delivering a wide range of high quality, container grown, peat free perennial plants for sale to Garden & Plant Centres as well as Landscapers & Garden Designers in the South East of England. 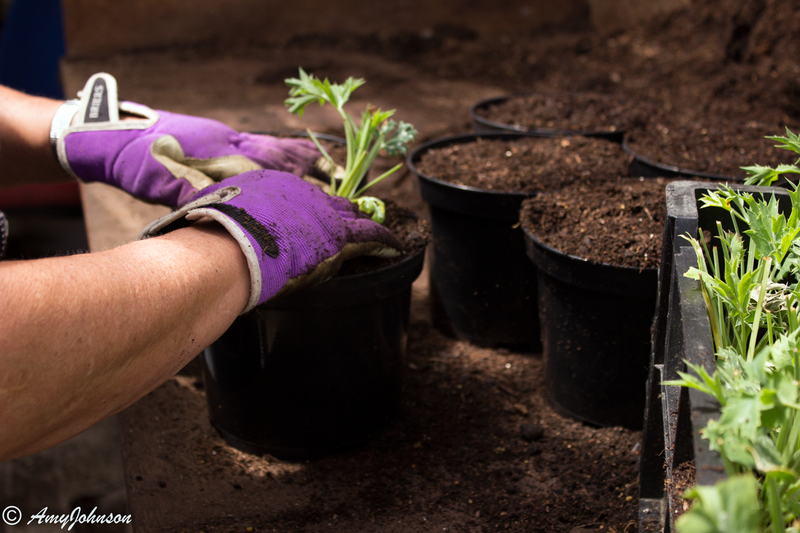 Our new Taupe coloured pot will be launched in 2019, it is made from carbon black-free recycled polypropylene. 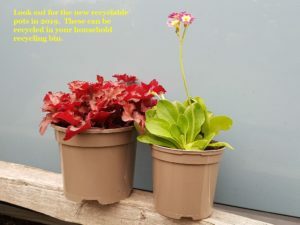 These pots will now be able to be recycled through kerbside recycling schemes. 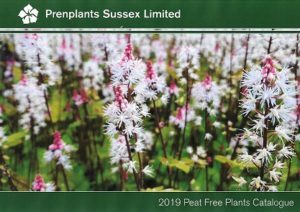 Our 2019 Catalogue is available now and will be sent out to all active customers. 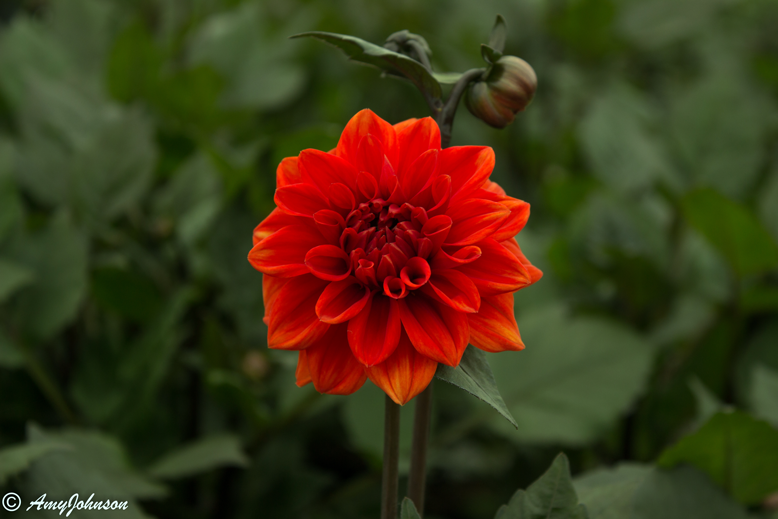 Please email us if you do not receive a copy and we can add you to our mail out list. 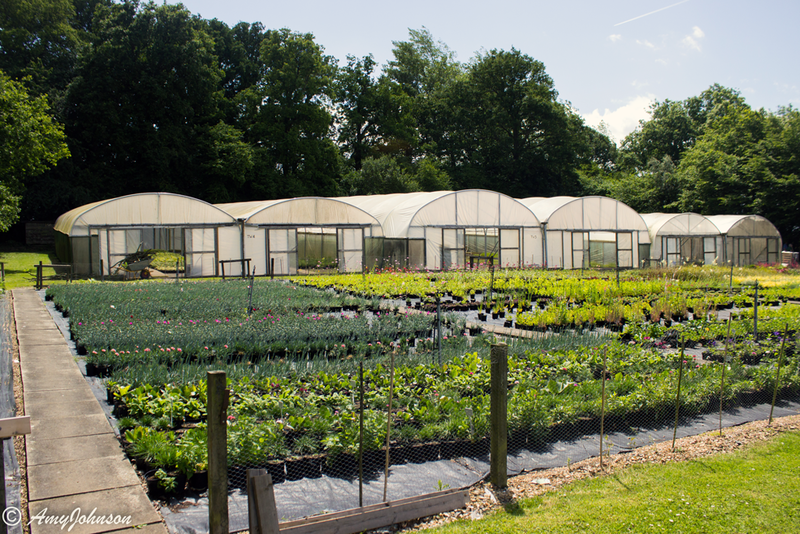 You can have a sneaky peak on our catalogue page or click the link below. 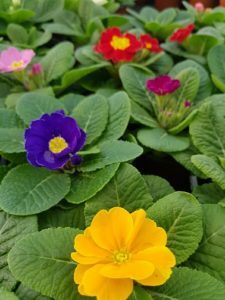 Our Primroses are starting to bud and flower, check out our latest availability for more information on varieties.